Badcock has been granting credit to valuable customers for more than a century, so we’re good at it. To make it even easier, you can apply for our Badcock Easy Purchase Plan. Our In-House Badcock Revolving Credit Account allows you to make ongoing purchases to help make your house a home. Check it out, and see how easy it is to get what you want. Certain restrictions and exclusions apply. 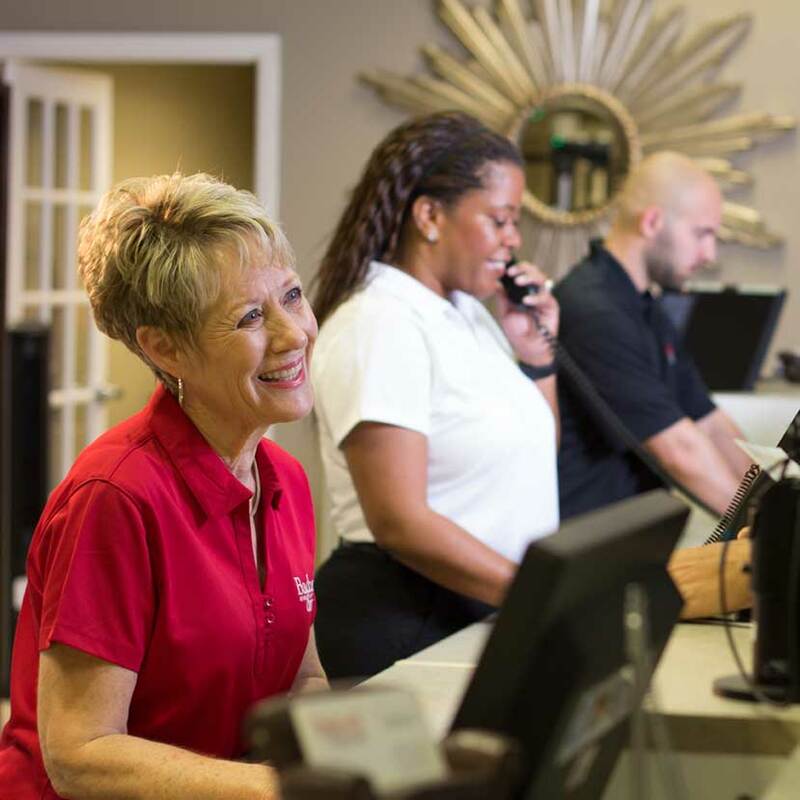 Applicants must meet all State and Federal identification verification requirements and State age requirements. Offer not available to applicants in default on a Badcock account, in an active bankruptcy or have a discharged bankruptcy within the past two years. Promotional 24 month no interest offer is subject to credit approval and applies to a single receipt qualifying purchase on an approved Badcock account. Minimum purchase may be required. Promotional 12 month no interest offer is subject to credit approval and applies to a single receipt qualifying purchase on an approved Badcock account. Minimum purchase may be required. Promotional 6 month no interest offer is subject to credit approval and applies to a single receipt qualifying purchase on an approved Badcock account. Minimum purchase may be required. 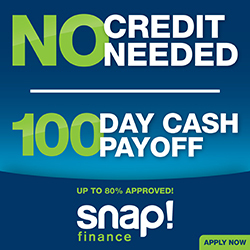 In addition to the traditional Badcock financing outlined above, Badcock also offers an alternative financing program* through Snap Finance for consumers with no or less than perfect credit. 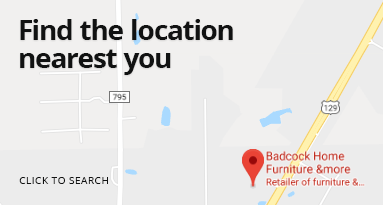 Click the banner to apply or visit your nearest Badcock Home Furniture &more store. 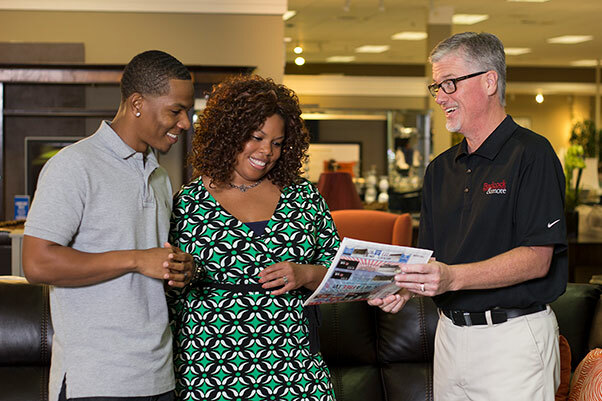 *Terms and conditions of financing through Snap Finance differ from those advertised above and underwritten by Badcock Home Furniture &more. Visit Snap finance for full details.